Maven Systems has vast experience in executing overseas and at-home ZigBee based projects. The extensive work on TI's Z-Stack and our in-depth knowledge of ZigBee's layered architecture (ZCL, ZDO, network layer and MAC layer) has helped our customer to come out with solution in minimum turnaround time. We enable our customers with quick PoCs (Proof of Concept) based on Raspberry Pi and Beaglebone for home automation and smart metering. The PoCs includes integration of their ZigBee modules with third party ZigBee devices. After a successful PoC, we provide end-to-end solution that includes hardware design and development, support for certification, firmware development, mobile and cloud based solutions. 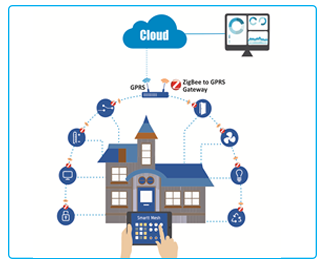 ZigBee home automation has components as Ethernet /GPRS gateway server, smart plug based routers and battery powered end devices for sensors. Maven has worked on Raspberry Pi / Beaglebone based HA Linux gateway server, integrated third party ZigBee certified smart plugs as routers, and designed and developed custom battery powered end devices for sensors. Application on gateway server was developed to provide the cloud connectivity. Power management was done on sensor side to provide long battery life. One of the pain points of home automation is to make it work with existing Wi-Fi and Bluetooth network on 2.4GHz frequency band. As part of services, Maven provide testing and verification of frequency agility feature of ZigBee. 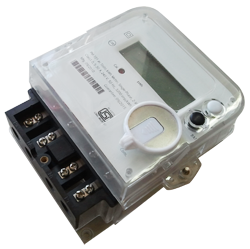 Maven has end-to-end solution as a single package for meter manufacturers to make their existing meter as smart meters. The RF module is designed in such a way that it fits into existing meters and can communicate over UART. This results in quick turnaround time to market. With millions of meters to be deployed, there is demand and correspondingly production of thousands of RF modules per week. Maven has a TestJig to test and verify working of these RF modules in in such a less time span. 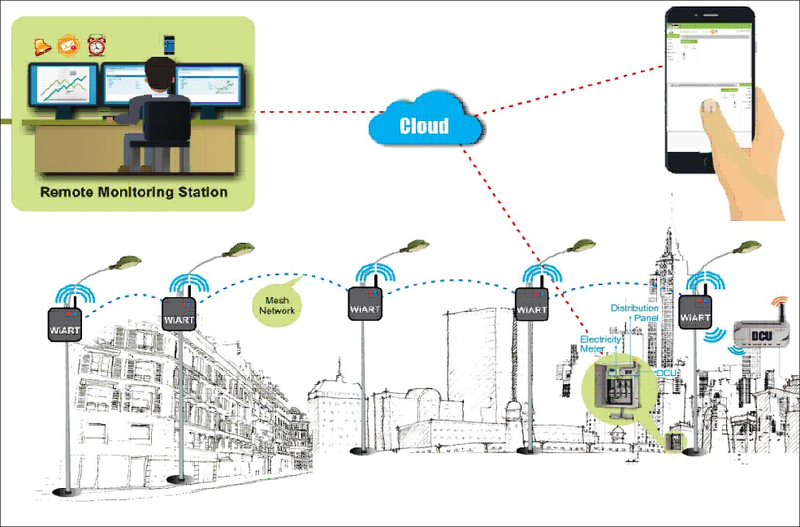 Street lighting solution needs a RF module to be placed in each lighting pole that can switch on / off and dim the lights as per the user's wish. Maven has lighting control board with two relay and dimming control, which can be operated from ZigBee based RF module. The GPRS based gateway controls the light over ZigBee. User can configure schedules for automatic on, off and dim of lights at predefine time on daily basis. The cloud solution gives the remote access to configure the schedule and to manually override the action on lights if required. The GPRS gateway installed at feeder end has a meter to get the consumption of lights on daily basis. The data collected from the meter is available on cloud for further analysis. As per the requirement, we have implemented manufacturer specific clusters for smart metering and home automation solutions. This has helped our customer to make their device work with standard ZigBee certified devices. Maven provides end-to-end solution for ZigBee. We design and develop ZigBee routers, battery powered end devices, ZigBee based hand held unit and ZigBee-GPRS / Ethernet gateway. We have developed TestJig for the testing and verification at production. We have supported Over the air (OTA) firmware upgrade without the need to of additional external flash on CC2530 for the Smart Energy Profile devices. We have developed 2.4 GHz, IEEE 802.15.4 compliant multi-purpose ZigBee module based on Texas Instrument's CC2530 SoC. 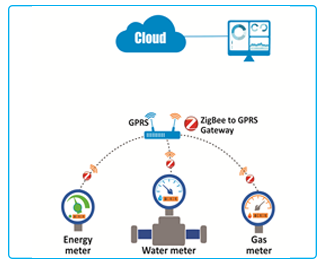 There was a requirement of installing ZigBee enabled electricity meters for wireless meter reading across various locations in India. For most of the conventional meter suppliers, it was a mammoth task to convert their existing meters to the required ones! With the stringent time period, building new meters from scratch with the required functionality was nearly impossible and very expensive. One of the meter manufacturers approached us for a technology solution and was lucky! Maven studied the existing meters and developed a ZigBee module that could be integrated with those. In a short span of three months, we transformed the conventional meters to modern wireless meters.